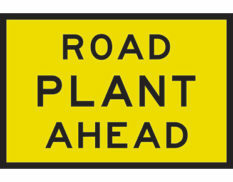 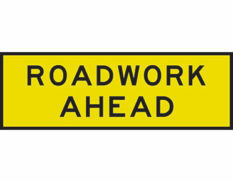 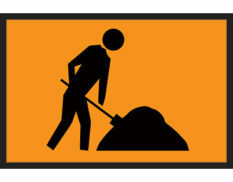 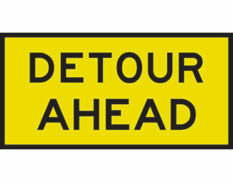 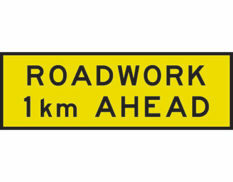 Boxed edge signs are used for traffic management and their designs are based on Australian Standards in most circumstances. This category includes our standard range of boxed edge signs, however we can also produce signs with custom messages upon request. 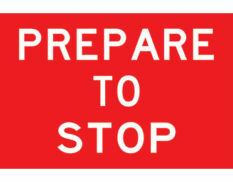 Boxed edge signs are manufactured in metal in a variety of sizes as dictated by the standard. 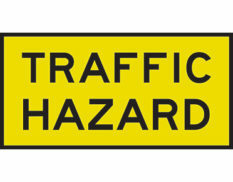 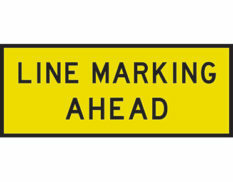 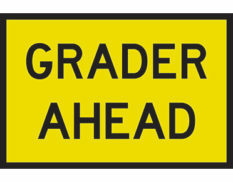 Boxed edge signs are usually Class 1 retroreflective. 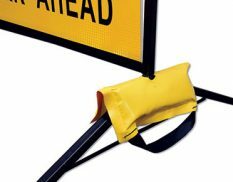 Legs for boxed edge signs are available and sold separately – choose from round, square or folding types to suit your preference.